Our Advantages - ELEKTRA. LED and plastics technology. Service and joint project work right from the beginning. We are developing solutions and pull out all the stops for our customers. For that matter we unify LED- and plastics technology with our electrotechnical experience and know-how. 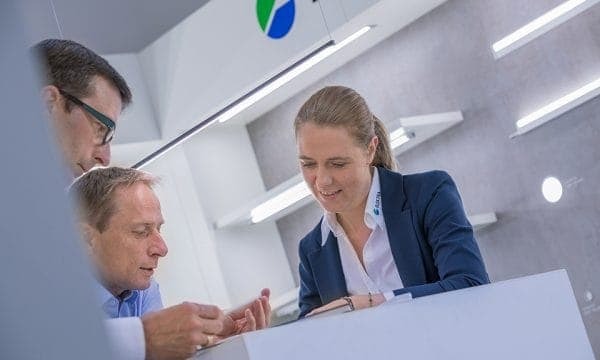 ELEKTRA in connection with the EHLEBRACHT Group stands for best customer services. Benefit of the ELEKTRA advantages in LED- and plastics technology for your project! 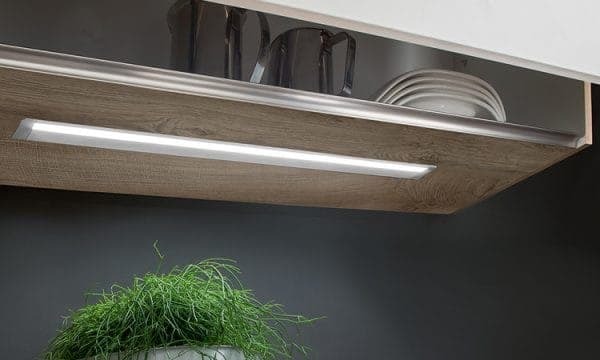 We are especially good here: extremly flat lights for recessed or mounted installation with direct high voltage connection! Plug and play without needing additional space for a driver and - also with dimming function! Made possible by our special mini connector system! The Original Mini Connector System. 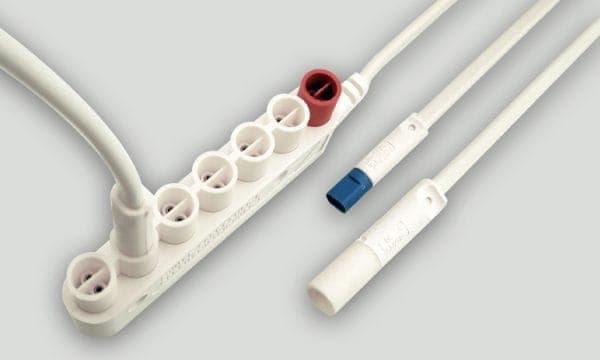 Numerous ELEKTRA products can easily be connected by the original mini connecting system with only 8mm drilling diameter. 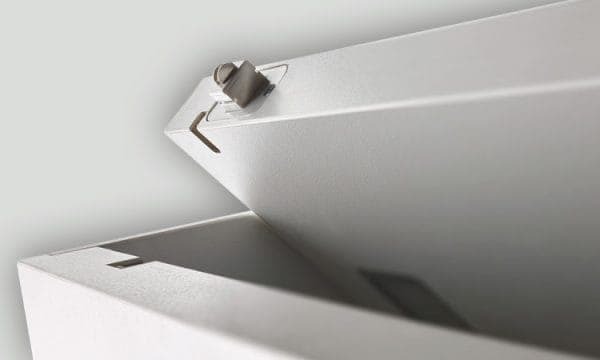 More connector systems and electrical tracks complement our range for the electrification of furniture and shelf systems. 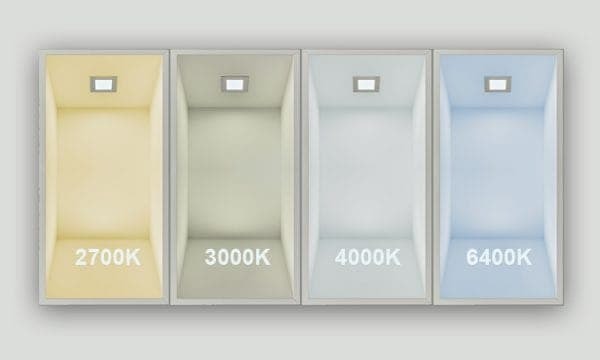 LED MIX - Choose Your Luminous Colour! Our MIX-system for the adjustment of the luminous colour is unique due to its 4-pole conector system. It is especially forward looking because information can be transferred and additional controlling functions may be programmed! Electrical Track Systems for Shelves and Furniture. 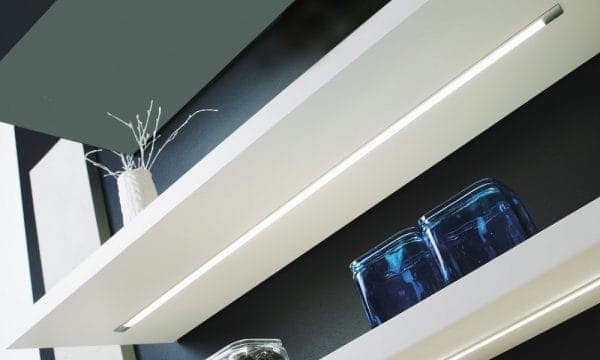 The ELEKTRA range of elekctrical tracks offers different ways to electrify furniture and shelves. Easy handling in everyday use and for the flexible arrangement of displays and shop shelves. Homogenous Illumination - No Visible Light Spots! LED - illumination without distrcting light spots! Homogenous light is one of our focal points which we highlighted right from the beginning of LED technology. Service and Guidance for Integrated Projects! ELEKTRA is your partner and system supplier and accompanies you right from the idea to the final production. Project planning, development, tool construction, implementation and serial production - our focus are technical innovative projects with the emphasis on thermo plastics, elektrical engineering, lighting and sensor technology. You need more information about our advantages and services? Please write us... we would be pleased to get in contact!